We are Paradigm, brand consultants on a mission: to guide your brand forward – and lift it higher – so you can achieve your most ambitious business goals. Brand strategy and design are at the core of our offering. Our accomplished strategists work with you to define what your brand is all about, and then we create a plan for positioning it in the minds of your customers. And our skilled design team will help bring your brand to life and keep it relevant over time. Company, product and service names are the gateways to your brand. Great naming can significantly boost awareness of your brand and its offerings. We take time to understand your brand, products and active markets to ensure naming strategies with long-term impact. Don't try to say it all. In an era of information overload, precisely targeted communications will help your brand achieve the perception and relevance you want. We’re thrilled to have been featured on the Harvard Business School website. The article, about our new CEO and Harvard Business School alumnus, Johan Brandt, has been shared in all their social media channels. Check it out! At Paradigm, quality assurance is an important part of unlocking our customers’ brands. It’s the result of everything from our close collaboration with our customers to our processes and methodology. 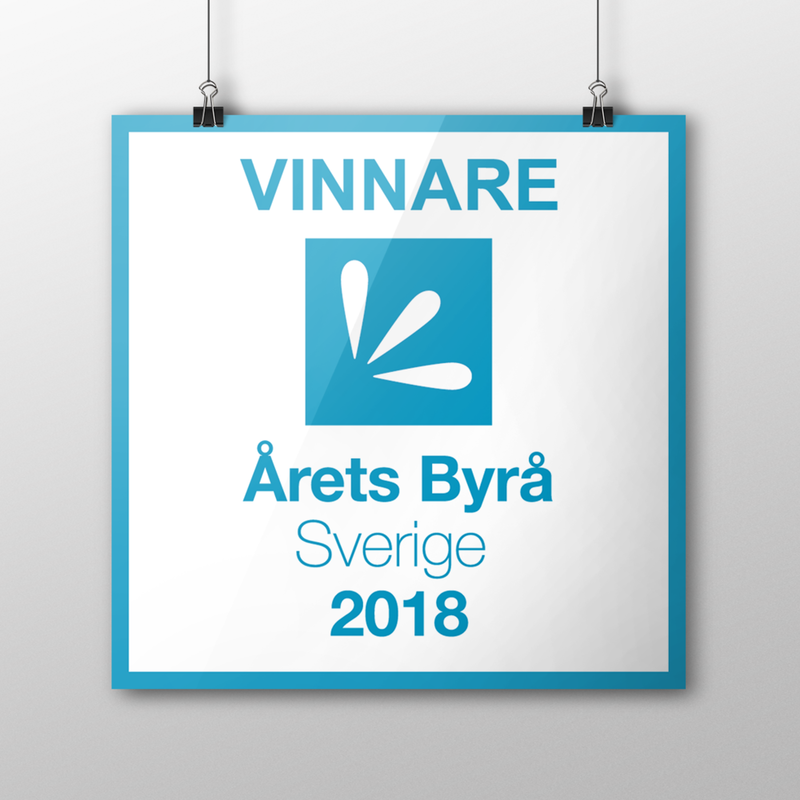 Click the link for more information about the quality assurance badge (in Swedish). We are extremely happy to have won first place in the Agency of the Year Awards, and want to thank our fantastic customers for making it happen! As part of Paradigm's ambition to become the Nordic region's leading branding agency, an external CEO with dedicated responsibility for the agency's business has been recruited.